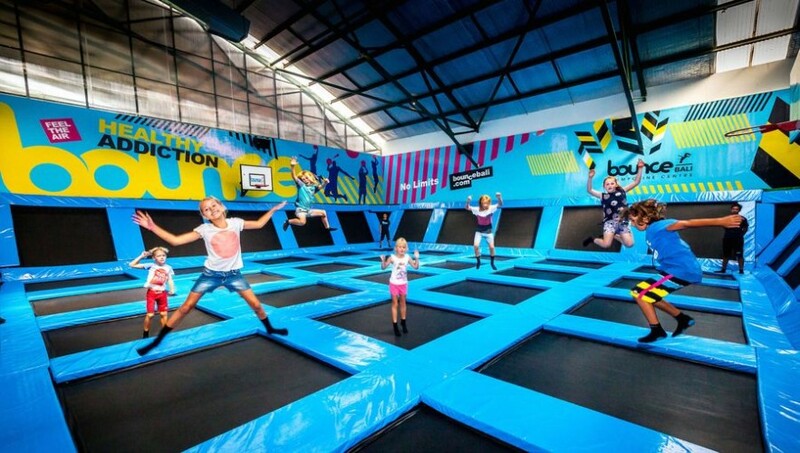 Bali’s first trampoline fun center located at the Canggu Club. 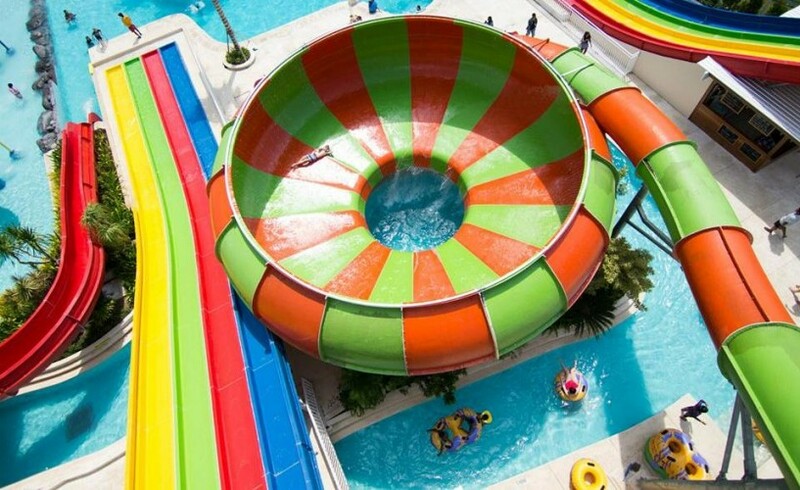 This unique airconditioned facility has been designed and created for one purpose – to have fun! 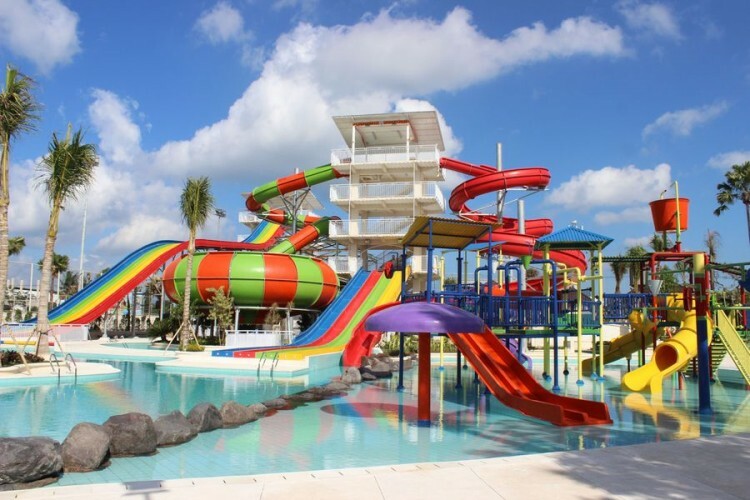 Splash Water Park features world-class water slides and activities with interactive ride technology that will take fun to a whole new level! 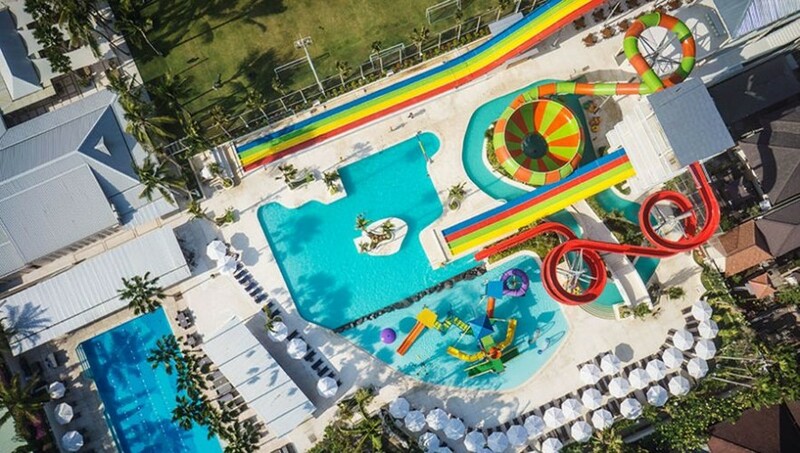 Located at the ‘New’ Canggu Club, Splash has taken its place as Bali’s newest water park and is home to a never before seen range of slides and facilities. The New Canggu Club is Bali's premier entertainment and sporting venue where everyone is welcome. Set on a sprawling 4 hectare estate amongst the rice fields of Canggu and yet only a 10 minute drive to Seminyak. "A full day with the kids"
"Really touristic place, full of people taking selfie everywhere!"